Send a voucher directly from here. Select your Item , send a personal message and we will deliver it. All payments are through secure providers. Select a Special Offer Gift Item then complete the boxes. Gifts are sent via email and can be downloaded or presented on a mobile phone. We run a PAY PER INVOICE system to pay via Bank Transfer or ‘Pay a friend’ through Pay Pal. Details will be sent on Order Email. Once payment is received your Gift will be validated. Thank you. Pay Per Invoice is for bank Transfer and Pay Pal 'pay a friend' Your gift will be valid once payment is received. 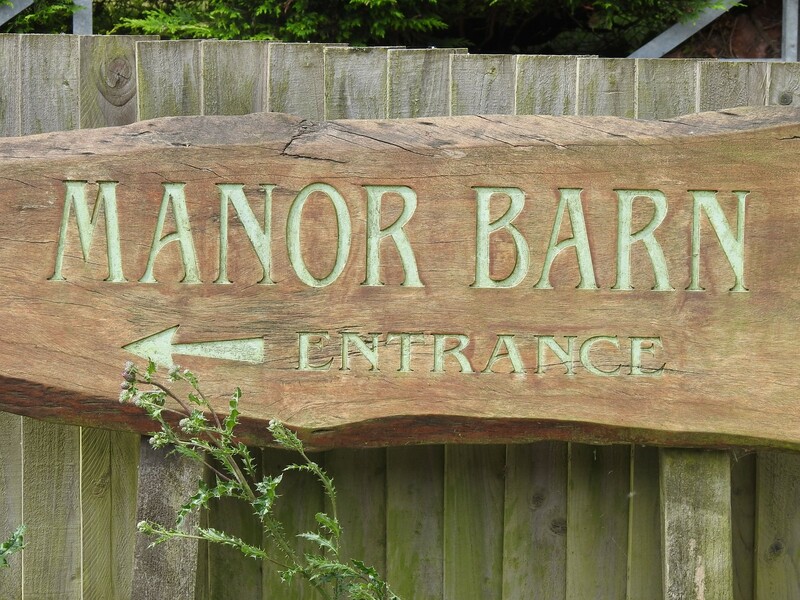 Note: The voucher is valid for 60 days and can be redeemed at Manor Barn. A cash payment is not possible.